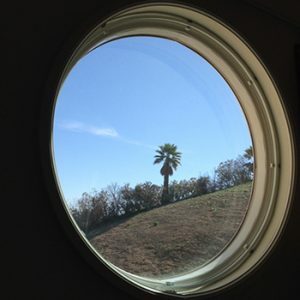 2: The attached graphic is for 36″ diameter round window., divided into 48 grid lines. 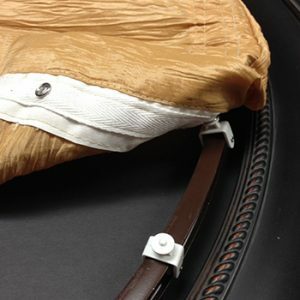 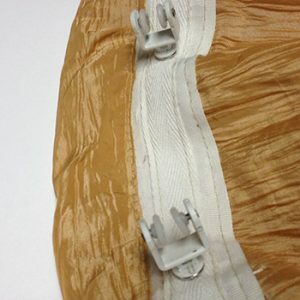 5: Depending upon how stretchable the material is, it is suggested to cut the fabric about 2″ wider than the pattern for trims. 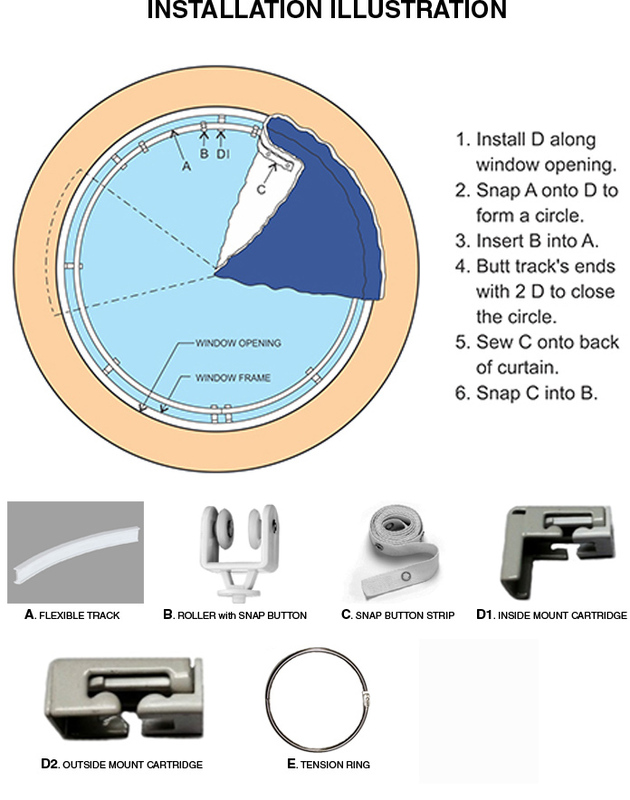 6: Sew the snap buttons along each piece of pie at even interval. 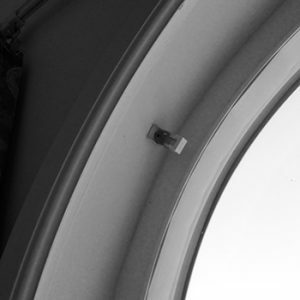 Beginning and end ones need to be placed not more than 1/2″ away from the finished edge.